Tonight, Greene Turtle of Annapolis is having a holiday anniversary celebration. Raising money for a great cause and bringing you some of the areas best entertainment. 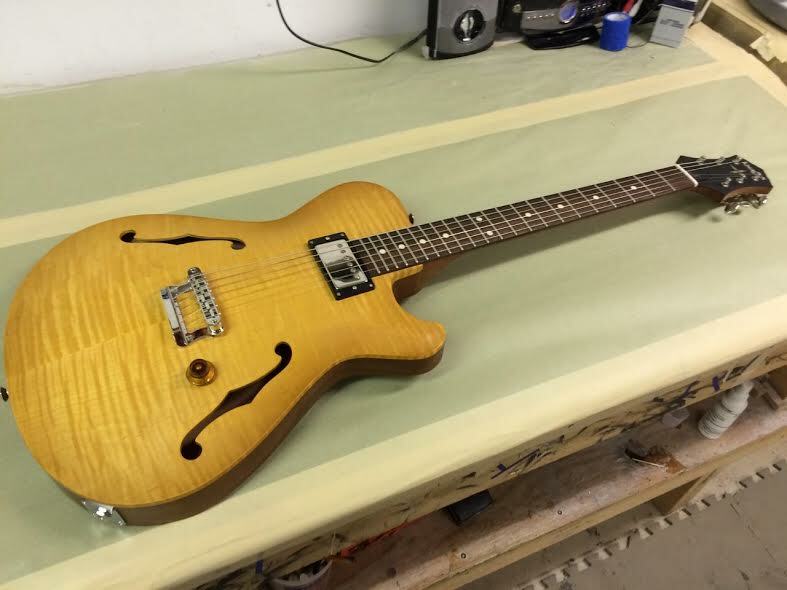 Jarflys will be playing and Up.St.ART publisher Jimi Davies will be playing his new Knaggs Guitar hollow body. This is a one of a kind beautiful creation by Joe Knaggs and company. Error: Error validating access token: Session has expired on Saturday, 09-Mar-19 15:57:50 PST. The current time is Wednesday, 24-Apr-19 07:43:57 PDT.